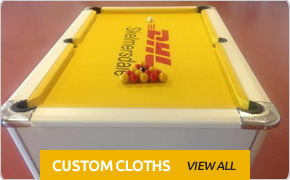 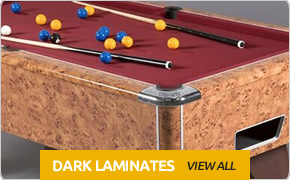 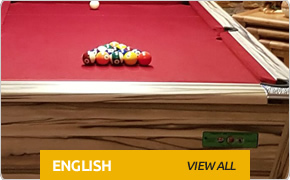 Do You Want Your Company Logo on a Pool Table? 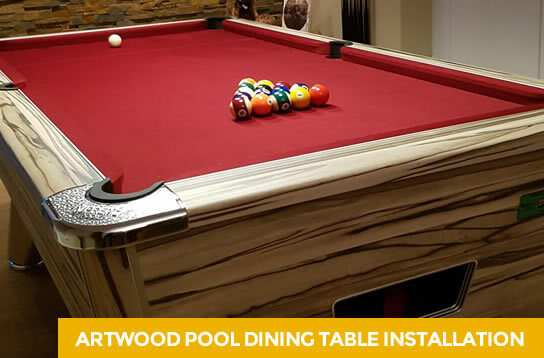 2019 marks our 47th year in business! 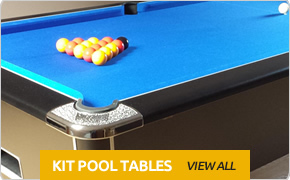 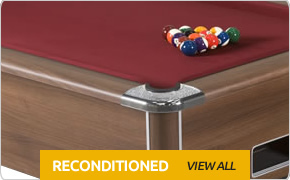 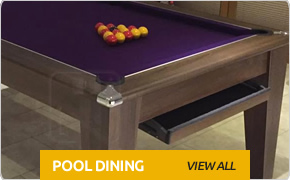 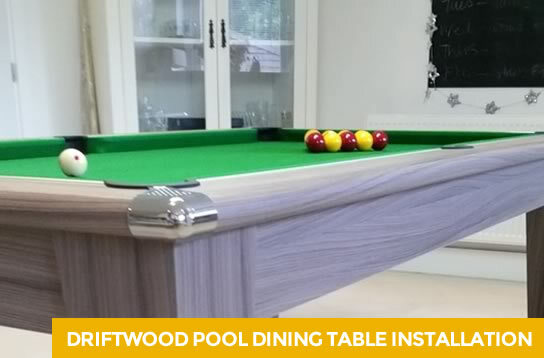 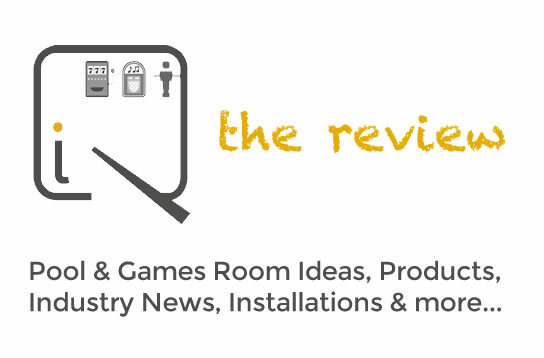 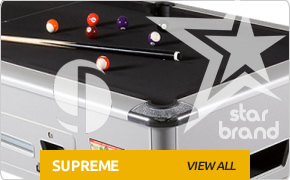 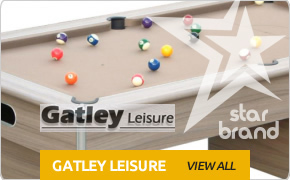 Over this period we have proven, relevant experience across the complete range of premium products we sell and install; pool tables & accessories, jukeboxes, table tennis tables & spares, table football products, arcade games and everything else you need for the modern games room. 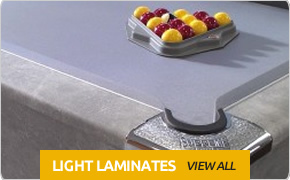 We pride ourselves on providing personal service alongside competitive pricing. 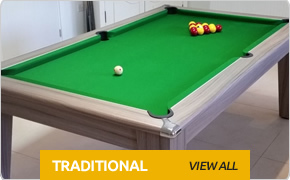 IQ will go the 'extra mile'; call us on 0161 49 48 48 5. 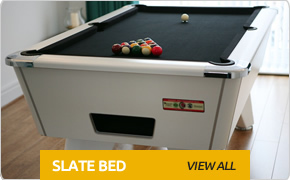 "Ian makes things happen. 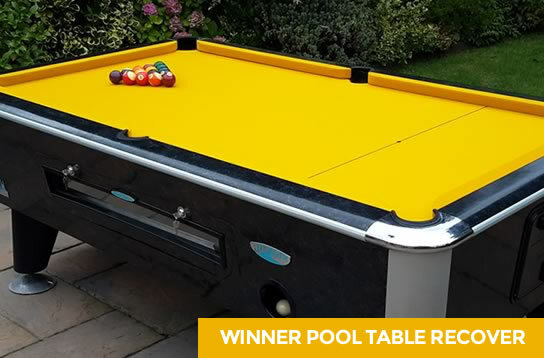 IQ delivered a great product, installed it and made sure it was good"
"The customer service we received was first class"
"a proper show piece a WOW FACTOR!!!!"